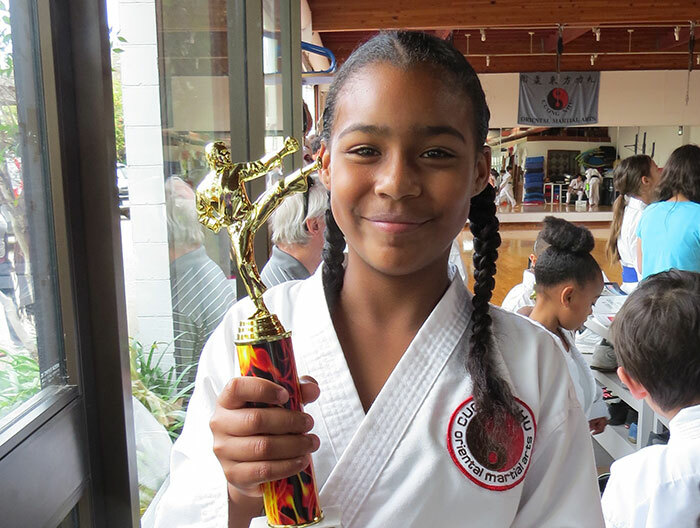 Way to go Dave Howe, Kris Kennedy, and Maliah Palma for participating in the Rohai Kata Tournament last weekend. It takes a lot of courage to get out there and perform. Congrats to Kris and Maliah for their first place finishes — awesome!